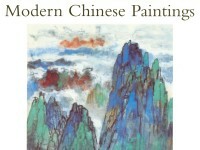 A catalogue of Chinese paintings from the Reyes Collection by Shelagh Vainker (published Oxford, 1996). Though one of the founders of the conservative art association which dominated Beijing painting circles in the early twentieth century, Chen Hengke from Xiushui in Jiangxi province is known as an innovative artist. His modern outlook, and his experience of foreign painting styles while in Japan, are evident in the loose brushwork and rapid execution of this relatively free composition. 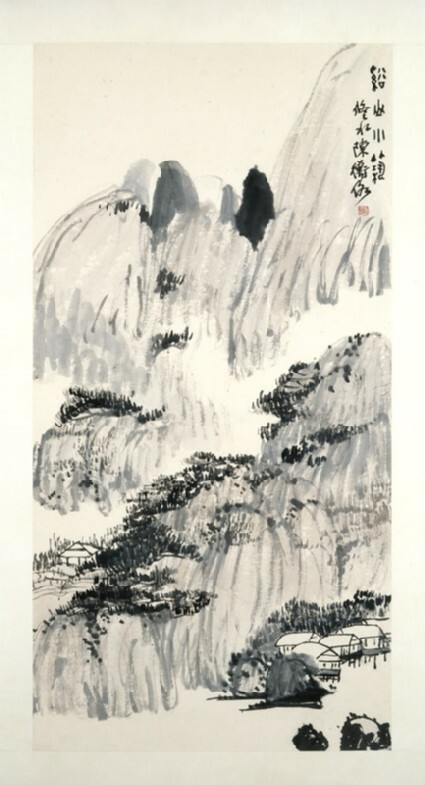 Chen Hengke from Xiushui in Jiangxi province was one of the founders of the conservative art association which dominated Beijing painting circles in the early 20th century. He is, however, known as an innovative artist. His modern outlook and his experience of foreign painting styles while in Japan are evident in the loose brushwork and rapid execution of this relatively free composition. Presented in honour of the forthcoming 70th birthdays of Jose Mauricio and Angelita Trinidad Reyes, 1995.